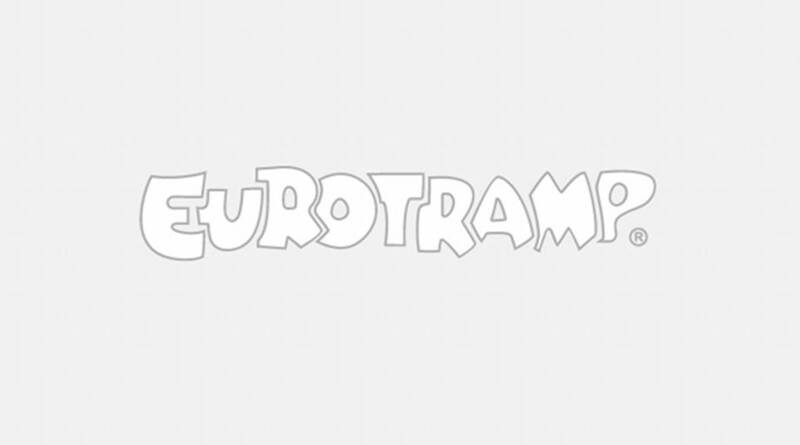 As a training aid Eurotramp offers a training platform to be attached at its large trampolines. 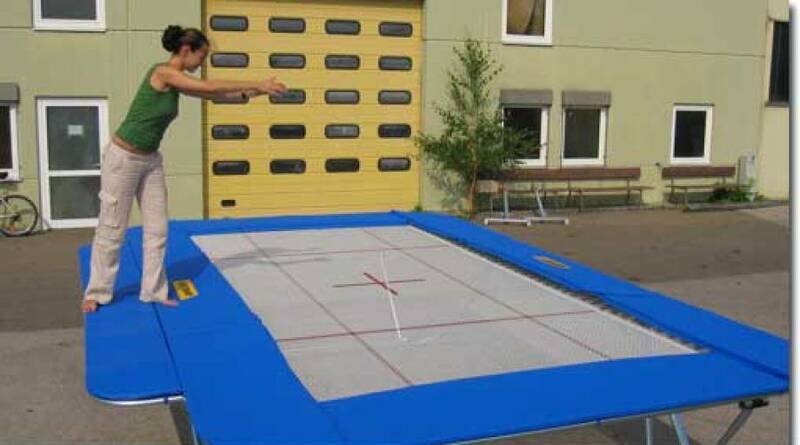 The training platform enables the trainer to stay on the trampoline and to support and control the gymnast flexibly without standing on frame or frame padding. The platform will be fixed into the same socket at the side rail where also the roller stand goes in. It is covered by a stable pvc-coated foam padding.